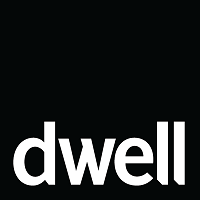 Camille Rankin has joined Dwell as the managing editor. Rankin most recently was managing editor of Saveur and Saveur Online since December 2013. She has also held editorial duties at Martha Stewart Living, Outdoor Life Magazine, Esquire, and Harper’s Bazaar, among other publications. For more from Dwell, follow on Twitter and Pinterest.